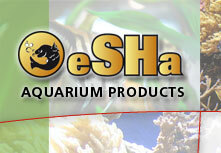 Welcome to eSHa Aquarium Products, a specialist range for hobbyists. 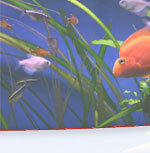 Disease treatments for ornamental fish. Anti algae and snail treatments. 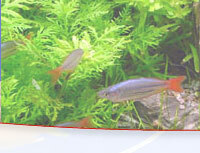 Products for aquatic plant growth and health. Test strips for determining water quality. and are the manufacturers of well-known products such as eSHa 2000® (Fungus Finrot & Bacteria Treatment), eSHa Protalon 707® (Anti Algae Treatment) and the award-winning eSHa Aqua Quick Test (the first and original 6 in 1 test strip). With eSHa the focus is always on ease-of-use and good value for money. NEW! eSHa gdex. Against skinflukes, gillflukes and tapeworms! 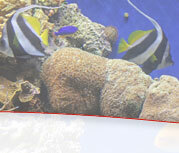 This website is especially designed to give you more information about eSHa aquarium products. 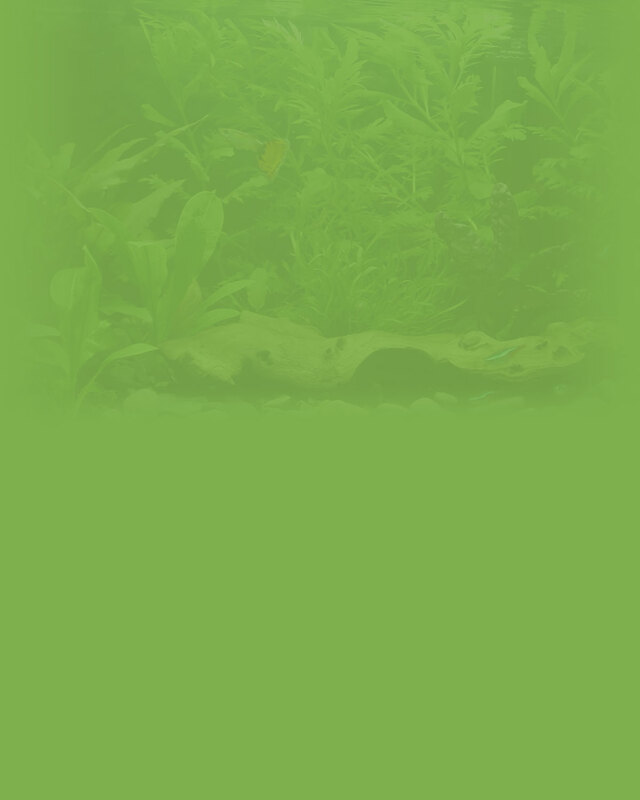 On this website you will find detailed product information, advice on many aquaristic items, distributor information and off course F.A.Q's ,the most common queries that aquarists ask us.